The holidays are here, and what says “holidays” like children and family. 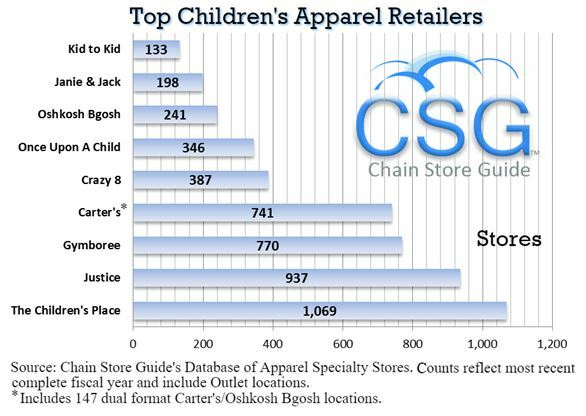 So, we’ve opened up Chain Store Guide’s Database of Apparel Specialty Stores to rank the largest family (men and women) and children’s clothing retailers in North America by total number of locations. 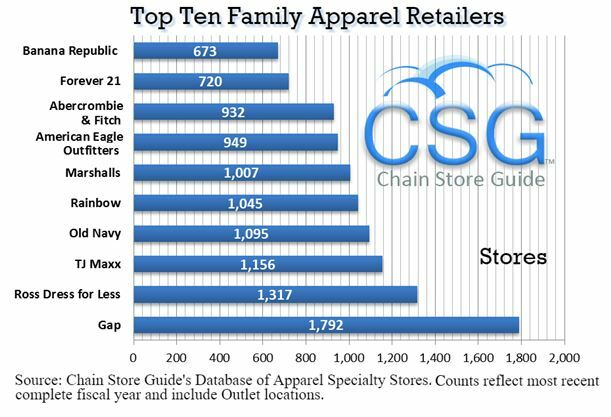 If you’re in the market for leads, our Apparel Specialty Stores Database contains more than 950 buyers, executives and personnel at these retailers alone and a total of 19,500+ buyers and decision makers across the apparel retail industry.